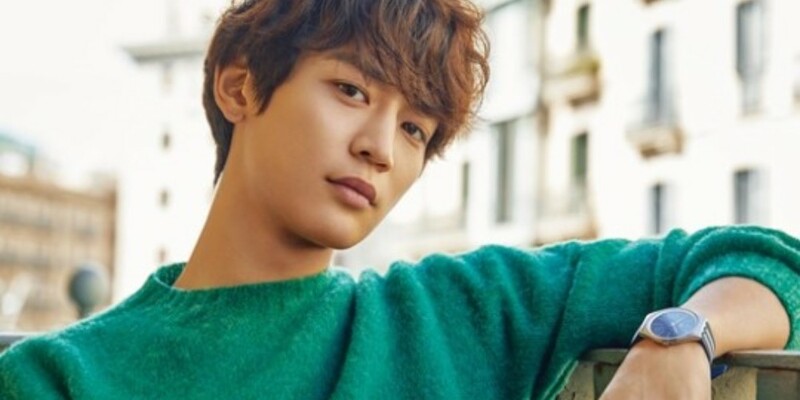 In the interview, Minho received a question about his method in reaching his goals. 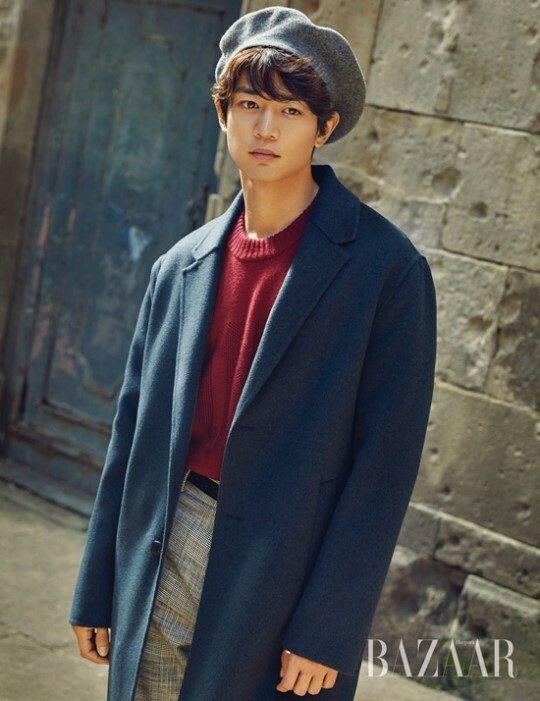 He answered, "Music, acting, whatever it may be - I first have in mind what I want to show (through the project). 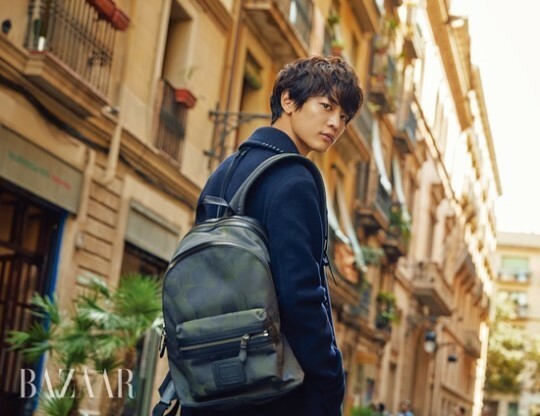 I create a strong root (in my mind thinking) 'This time, it's going to be this' and try to show a new side of me also." 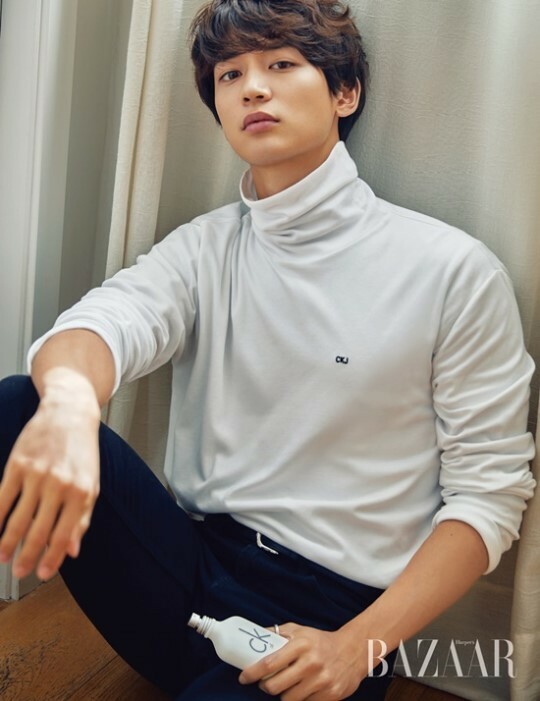 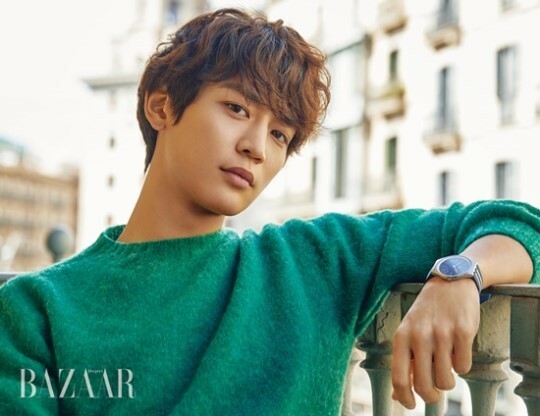 More of Minho's photos and interview can be found in the full issue of 'Bazaar'.